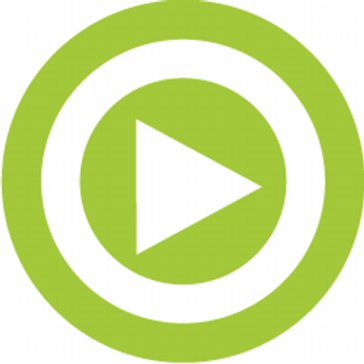 The vzaar video platform provides businesses with a solution to manage, publish and distribute video online. "Good unbranded video hosting that can also host audio well." The price is right for us as we are not focused on video. It is easy to use has more features than we need. One important feature for us is being able to set the thumbnail to whatever we want. They have a very nice audio player that has been an excellent solution to occasional needs for audio in web pages. The player looks good too. I have no complaints. That is a fact. Many years ago there were some bumps as the world switched from Flash players to responsive HTML players. But they were on top of this. Some client Youtube accounts cannot access that feature - so it is nice to have Vzaar available. Also the audio player feature. 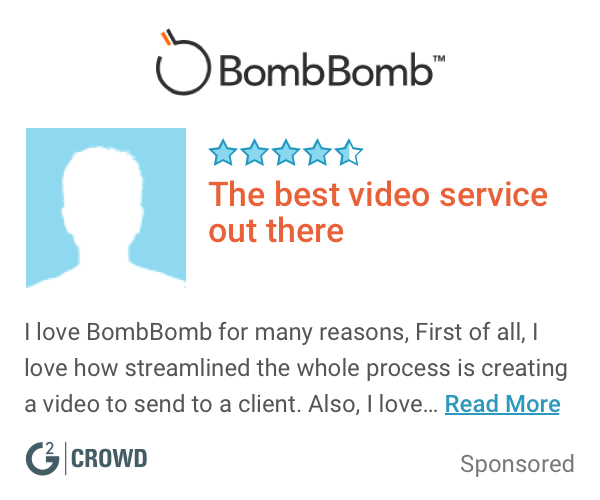 "Cheap & Easy Video Hosting"
I like that vzaar is relatively inexpensive for video hosting, but also gives you features like CTAs, ability to add popup forms / lead collection, GA tracking. Their chat support is outstanding and always goes above and beyond to help me figure out workarounds when I'm trying to figure how to do things that aren't readily available out of the box. Needed to have a Video hosing solution that could easily be embedded on our website and provide tracking and end of video CTA. Works great! We're able to turn our videos into lead generation captures. * We monitor all Vzaar reviews to prevent fraudulent reviews and keep review quality high. We do not post reviews by company employees or direct competitors. Validated reviews require the user to submit a screenshot of the product containing their user ID, in order to verify a user is an actual user of the product. Hi there! Are you looking to implement a solution like Vzaar?